We like to keep all of our customers informed about what we have been up to and what has been going on in the world of Claddex. Ensure that you check back here to keep up to date with all of our latest news. 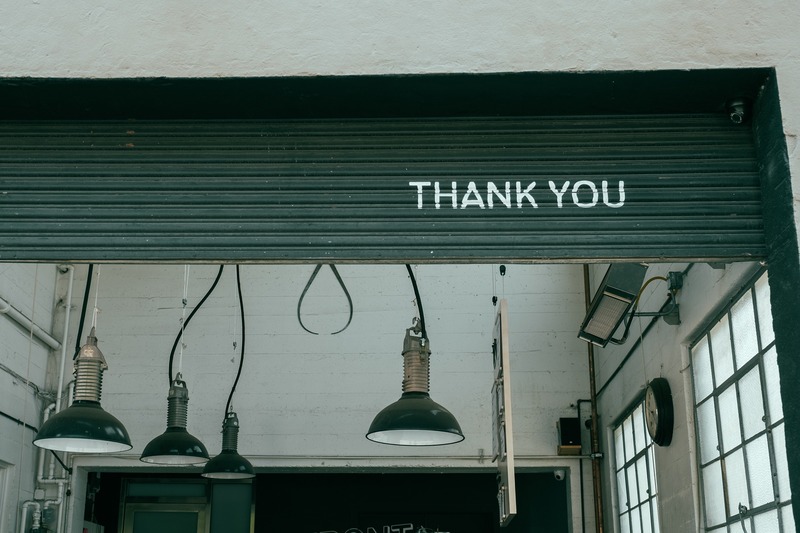 We also love to hear from our customers, so please send any photos of projects and feedback of our products to sales@claddex.co.uk, your photos may make it up on to the website. Don’t forget that Claddex are now also on Twitter! 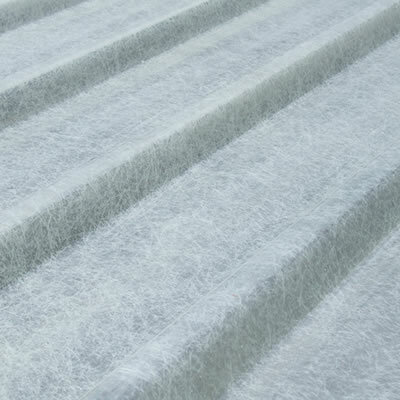 Follow @CladdexLimited today for regular updates and offers. 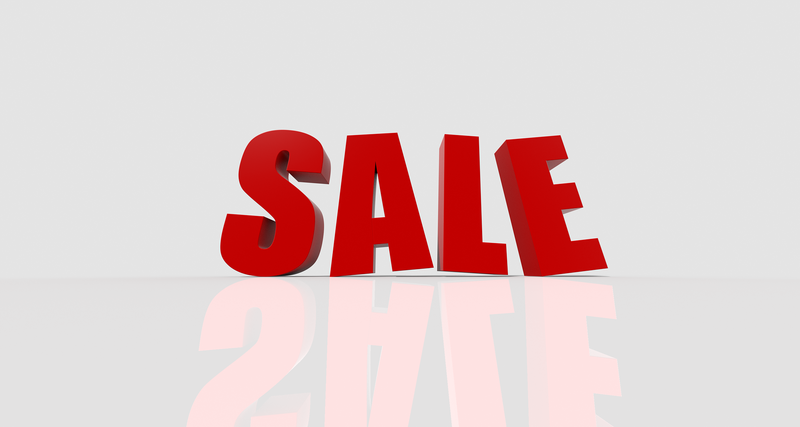 Many thanks to everyone that attended our January Sale, we had a great day and managed to give away a few bargains! We would also like to thank you for your generous donations made at our cake sale to Macmillan Cancer Support. 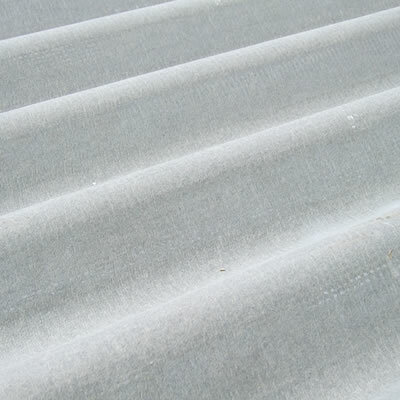 We still have a few items of fibre cement (ridges, sheets and barge board) and some galvanised purlins available at discount prices. Please call our sales team today to discuss 02476 650 555. We will be holding a clearance stock sale on Friday 27 January from 11-3pm, at our premises. 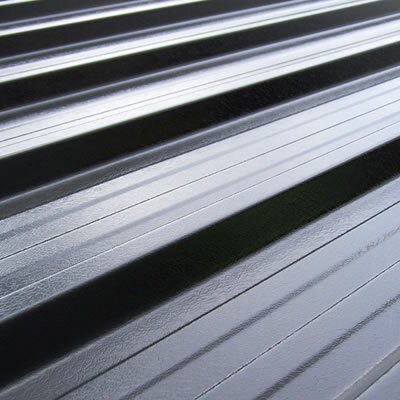 We will have 100’s of products on sale at bargain prices, from fibre cement to steel sheets, timber and insulation. There will also be refreshments available including bacon sandwiches, tea and coffee. No reasonable offer will be refused! Come along and grab a bargain! 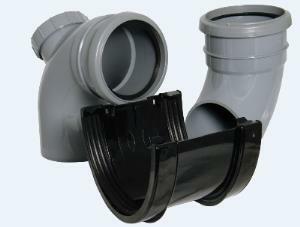 Call our sales team for more information, or follow us on Twitter @CladdexLimited for daily updates and sale previews. We would like to take this opportunity to wish all of our staff, customers and suppliers a very Merry Christmas and a Happy New Year. We will be closed for Christmas from 5pm today (22 December) and we will reopen on 3 January at 8am. 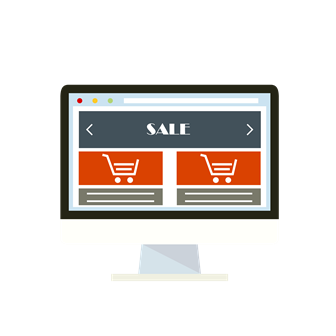 If you have any questions or queries regarding open orders, please email sales@claddex.co.uk and we will get back to you at the earliest possible convenience. 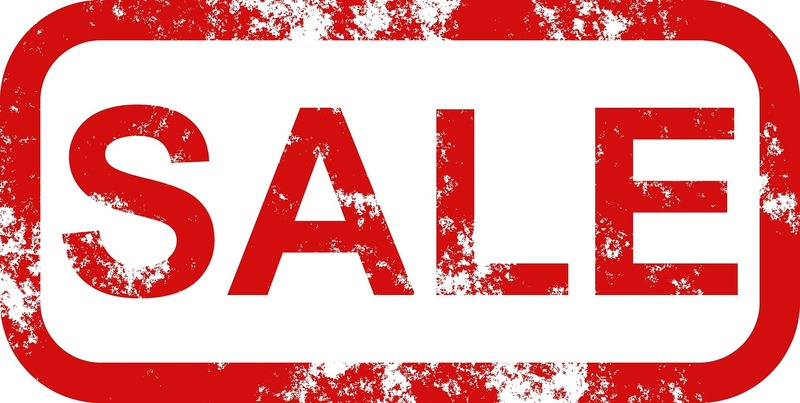 Come and Grab a Bargain at our January Clearance Sale! After the success of our Clearance Sale in September, we will be holding another on 27 January 2017 – get the date in your diaries. 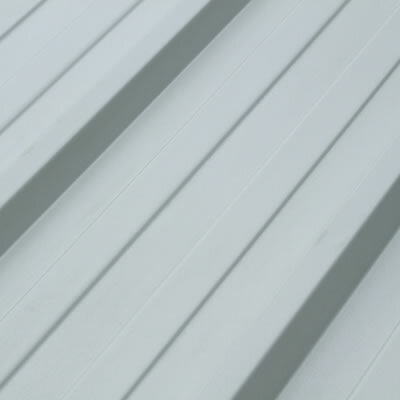 We will have 100’s of products from fibre cement to box profile sheets and flashings on sale at prices you won’t find lower anywhere else. There will also be refreshments and a chance to talk to and gain advice from our experienced sales team. Further details will be posted closer to the date, so keep an eye out for more information. 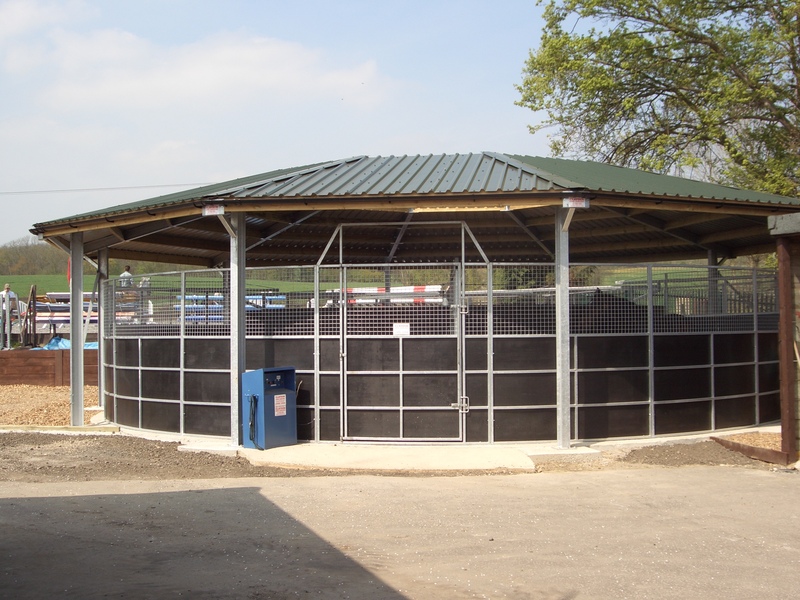 At Claddex Limited we don’t just supply materials for agricultural and industrial purposes; we also supply a variety of materials suitable for use on equestrian stabling and buildings. 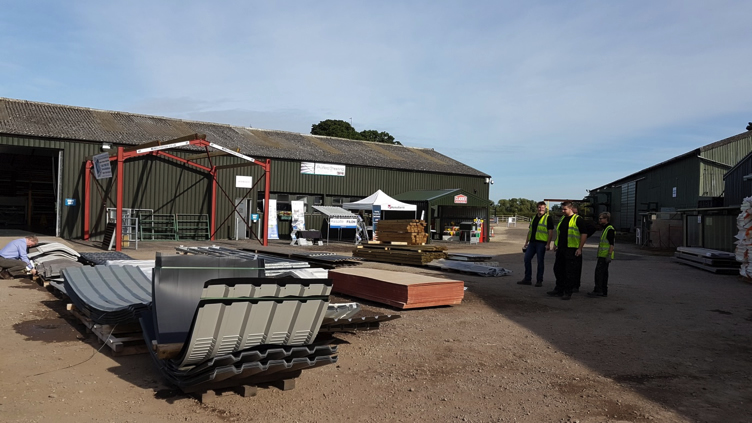 The horse walker to the right was manufactured by one of the industry’s leading suppliers, Claydon Horse Exercisers and is complete with a box profile roof supplied by Claddex. Having installed over 3,500 machines worldwide, for Claydon Horse Exercisers quality is key when it comes to their products. 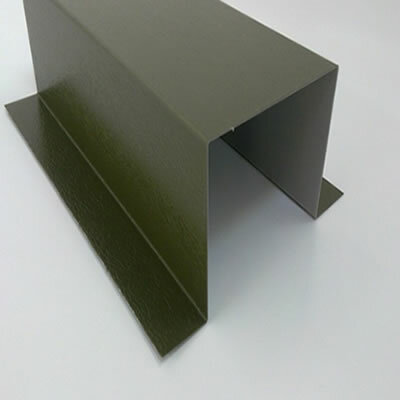 Our box profile roof and wall sheets are extremely versatile and come in a variety of colours and profiles making them suitable for yards of all shapes and sizes. Call our sales team today to discuss your equestrian requirements. 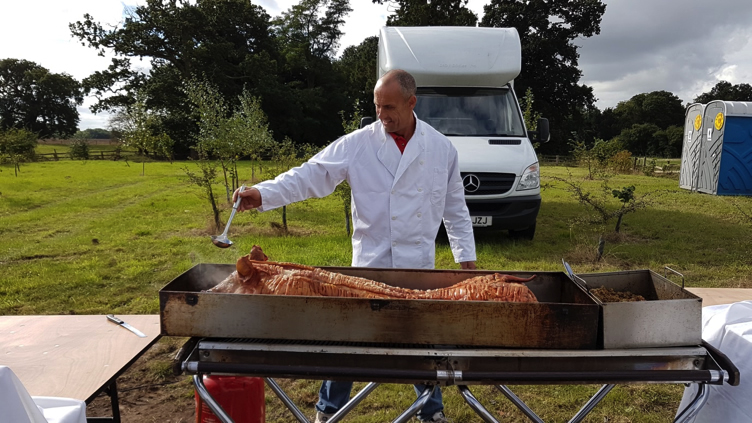 Bowie Lockwood Sturctures, our sister company recently sponsored the Warwickshire Team Chase, which was held at Hill Farm in Southam, Warwickshire. 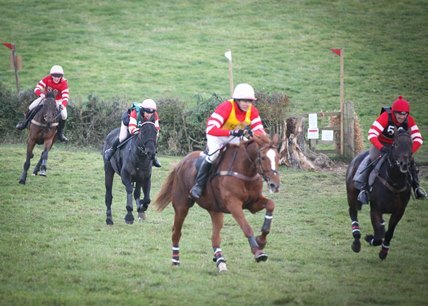 Team Chasing is an exhilarating sport for both competitors and spectators, with teams of four crossing roughly two miles of open country and tackling natural obstacles along the way – including hedges, ditches and timber. The Bowie Lockwood and Claddex team had a wonderful day out supporting such a fabulous local event. 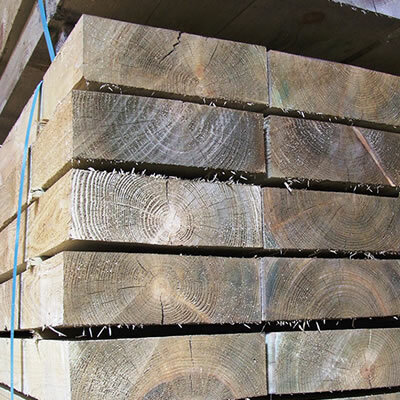 To find out more about our sister company, who offer bespoke solutions to Industrial and Agricultural building requirements, please visit their website www.bowielockwood.co.uk, or call their sales team on 02476 456499. Claddex are now on Twitter! 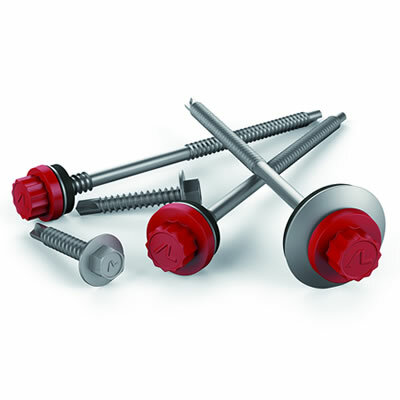 Please follow @CladdexLimited to receive daily product updates, information and offers. We would like to thank everyone involved in making our first Open Day and Clearance Sale a great success. Our yard is once again clear, which is great for us – and for all of you who got your hands on a bargain! We have a few pieces of stock left over so please keep an eye on our Special Offers page over the next few weeks for offers still to be had.